A young boy collecting litter on a beach. 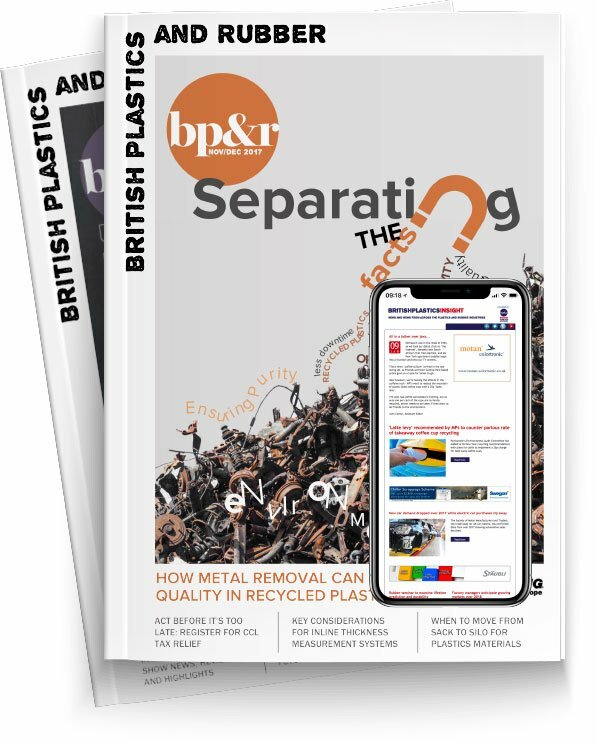 The BPF and MCS' new campaign is designed to highlight the importance of responsible disposal. The British Plastics Federation (BPF) and PlasticsEurope are collaborating with the Marine Conservation Society (MCS) on a new project for schools aiming to highlight the importance of responsible litter disposal. The ‘Cool Sea Investigators (CSI): Litter Challenge’ is being undertaken by schools across the country and involves pupils carrying out a litter survey in their local area and watching webinars on the importance of responsible disposal before devising their own litter campaigns. The campaigns from each school will be judged, with the winning entries from both Key Stage 2 and 3 receiving £250 each to put towards their ‘green’ projects. Helen Jordan, the BPF’s Sustainability Issues Executive, said that the project is an engaging way of helping children understand the issue of marine litter. The BPF and MCS have been using webinars to get information to classrooms. “We are proud to be involved in this project, which is an engaging way to bring pupils face to face with the issue of litter and understand how irresponsible behaviour can have a negative impact on the marine environment further down the line,” Jordan explained. The overall winner of the CSI: Litter Challenge will have their idea upscaled into a UK litter campaign, which the MCS and the plastics industry will promote.